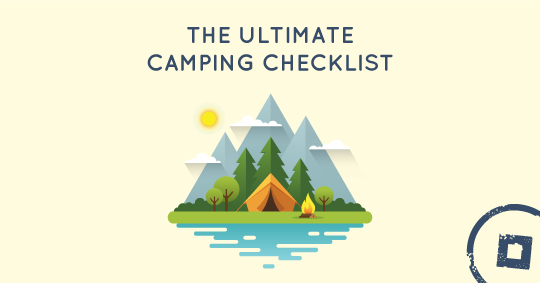 Before you head off for your camping adventure to the high mountains, the shimmering lakes, the most scenic landscapes or golden beaches of Greece, make sure that you have packed everything you may need on your travels. But what is it exactly that you need? 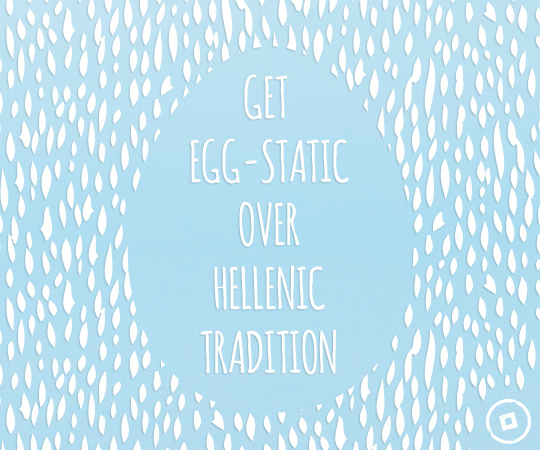 Easter in Greece is celebrated with deeply rooted customs and traditions. 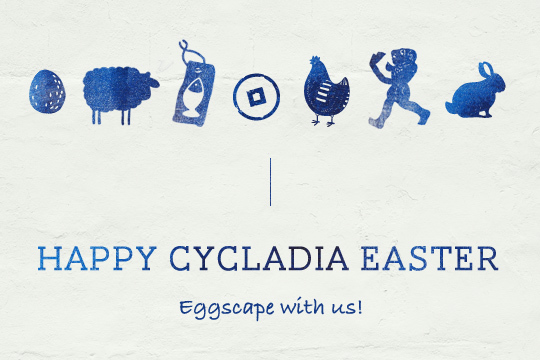 From the beginning of the Passion Week to the feast of Easter Sunday we have followed the festivities, the local recipes and cultural norms taking place throughout the country during this season. Greece is the land of ancient Gods, the land where the Sun had been worshipped as in no other place. Greece is the country where one can definitely find the ultimate destination for their relaxation and contemplation. As summer of 2012 is just around the corner, the warmest season of the year welcomes you to discover new tastes. 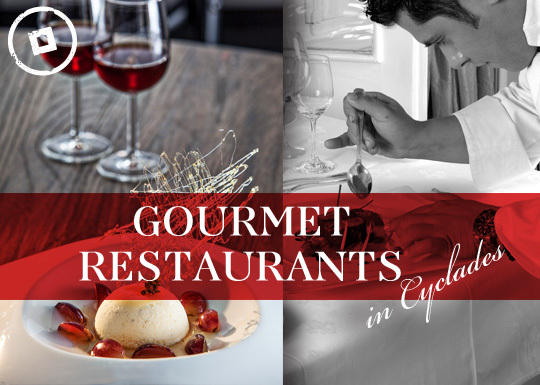 Indulge in the supreme quality that Mykonos and Santorini have to offer with their exquisite hotel restaurants. 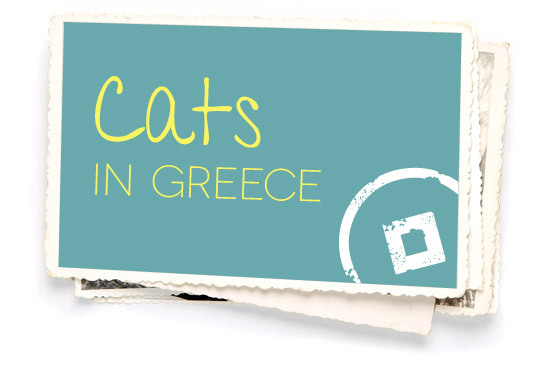 This blog post is dedicated to our fluffy 4-legged friends, which throughout the years have become an indispensable icon of the Greek islands. The cats of Greece compliment the blue and white hues of the Cyclades and are the key holders of the islands’ secret hideaways.